You may have already heard Soul Cycle has opened up in Williamsburg. 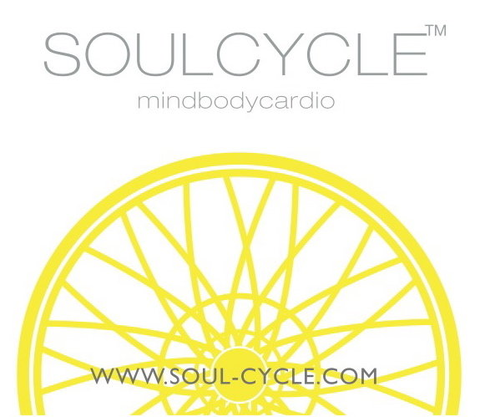 We are really excited and even more so for Soul Cycle has offered to teach a free class to our Motherburg readers! Space is limited, so first come first serve. The class will be June 11th @ 7:30pm. We have 62 spaces. please write Soul in the subject line.